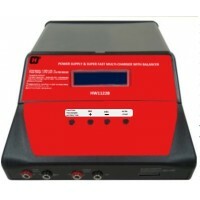 Discharge Rate Approx: 0.1-1A (Auto limit to 5W max). 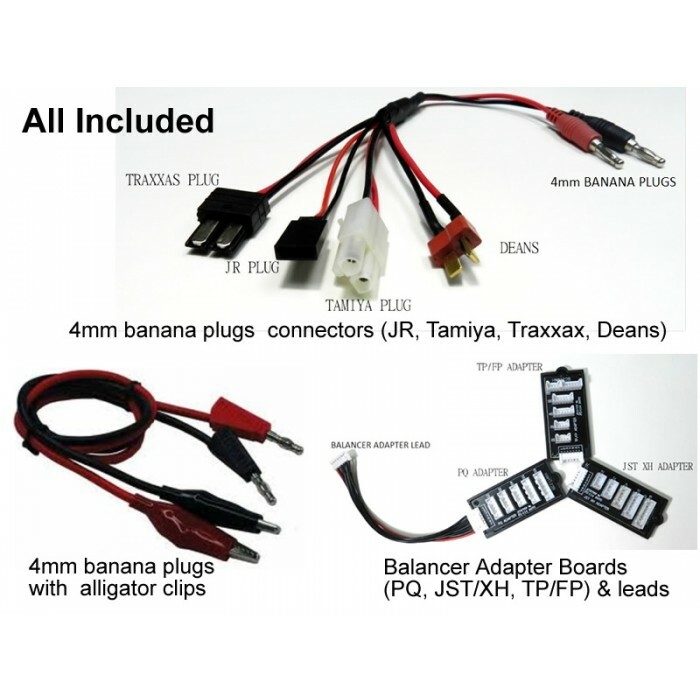 Particularly well suited for supplying chargers and DC mini-drills. Suitable for fast charging of 12V lead-acid batteries using constant charging method. 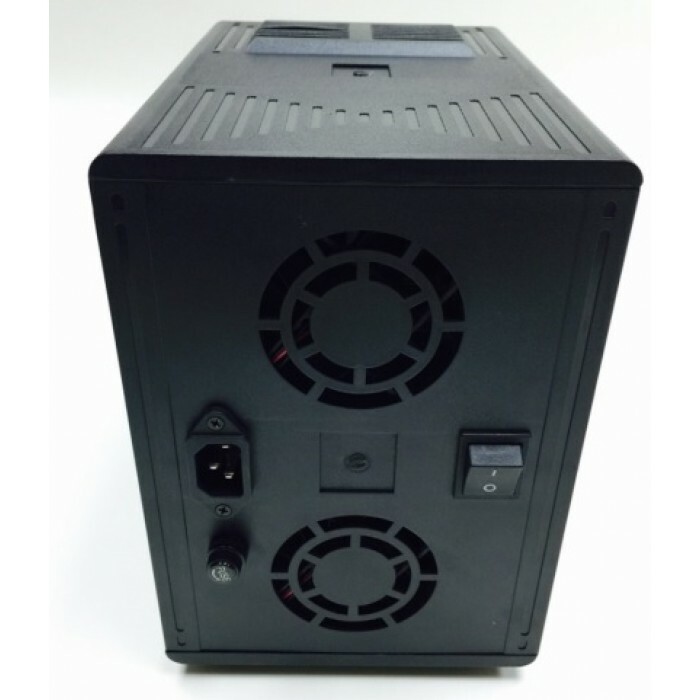 This new item is like 2 devices (1-26V/25A/650W Power Supply & Super Fast Charger) combined in one. People can use this new item not only as a power suplly but also as a Fast Charger for charging Lithium, NiCd/NiMh and Pb batteries. We are using the concept "Less is More" to develop this new item, instead of having a lot of complicated or unnecessary functions. Contact us for quantity pricing over 100 pcs. 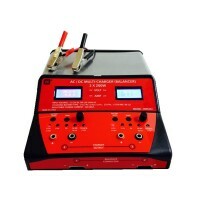 SpecificationsInput Voltage: 11-15V DC or 110- 120V / 220-240V AC Output Power: Total 400W.. 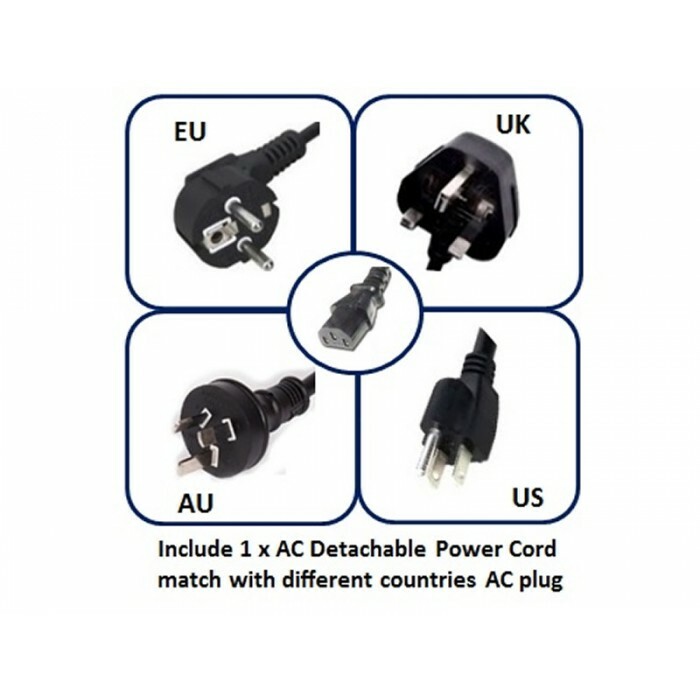 Specifications Input: 110-120V AC / 220- 240VAC ~ 60/50Hz	..